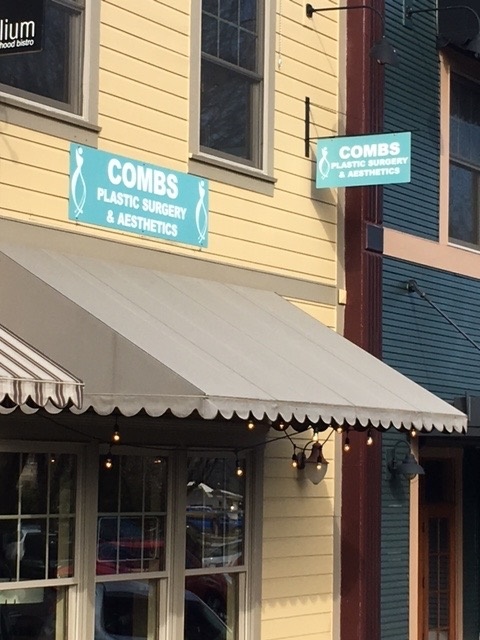 Gregory Combs, MD, is an ASPS Member plastic surgeon who is board certified by The American Board of Plastic Surgery® and trained specifically in plastic surgery. ASPS members operate only in accredited medical facilities, adhere to a strict code of ethics and fulfill continuing medical education requirements in plastic surgery, including training in patient safety techniques. As your medical partner, Dr. Combs is dedicated to working with you to achieve your goals. 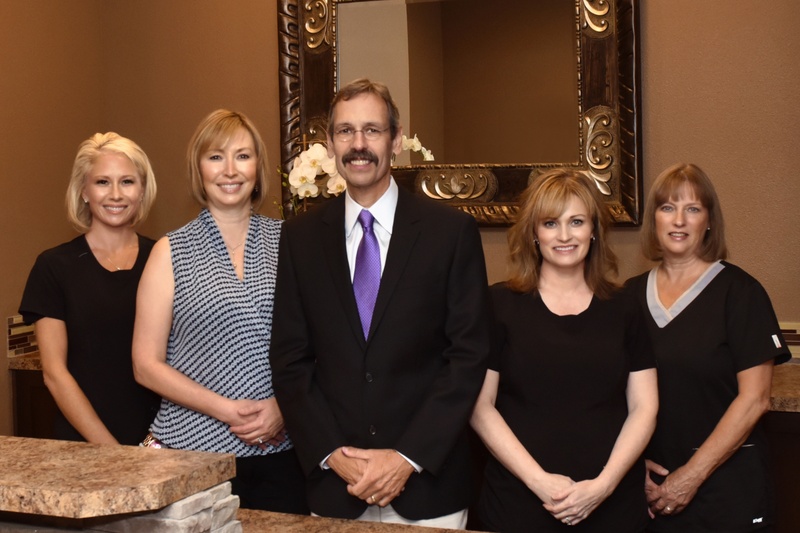 We are dedicated to excellence in our practice of cosmetic and reconstructive plastic surgery. A superior caring team of professionals combine artistic vision and surgical technique in a personalized approach designed to realize quality results and high patient satisfaction. We offer aesthetic and reconstructive surgical procedures of the face (brow lift, blepharoplasty, facelift, chemical peels, and otoplasty), breast (reconstruction, augmentation, reduction and lift) abdomen (abdominoplasty, suction lipectomy) and lower extremity body contouring. We also perform reconstructive hand surgery, managed complex wounds, restore traumatic and surgical defects, and treat skin malignancies. Dr. Gregory Combs participates in the ASPS Ask A Surgeon service. View responses to public questions below. We charge $100 for all cosmetic consultations, and this $100 is applied to the cost of the surgical procedure which is subsequently scheduled. We would be happy to schedule a consultation for you. Have a great day! This may be normal wound healing. In the absence of signs of infection like redness around the incisions, pain, firmness of the skin, heat, or pus draining from the wound, it is not concerning. It is best to show the phenomenon to your plastic surgeon to be sure, as it can be very easy to evaluate in person, but very difficult to understand otherwise. I had my breast redone about 4 weeks ago. Changed saline to Silicone. My breast have no tenderness or swelling. The scabs and stitches are gone however, my breast are still “crusting” around the areola. Sometimes fluid comes through the pores of the areola like sweat. I’ve been cleansing with Hibiclens and putting neosporin around the incision site. Should this still be happening at 4 weeks? Monday - Thursday: 8:00 am - 4:00 pm, Friday: By appointment only.